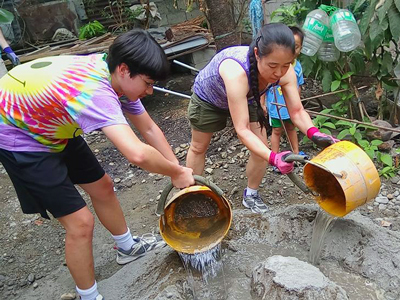 We would like to give a big thanks to our most recently returned volunteer family after participating in a Globe Aware trip in the Philippines. 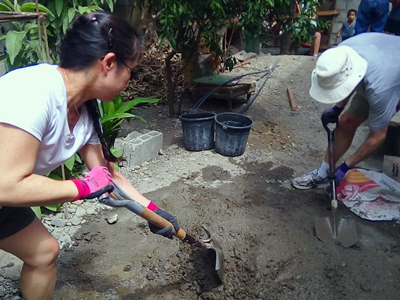 Our Philippines program seeks to promote “Bayanihan”, a Filipino value of working together towards sustainable community development through volunteerism. Together with local students, our volunteers worked on a variety of projects all centered on improving the lives of persons with disabilities as well as the lives of their families. 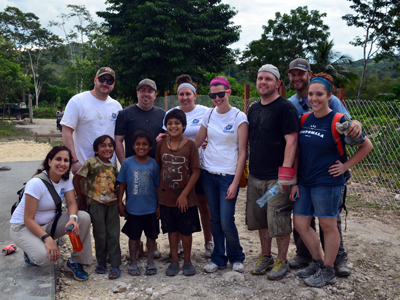 This great family of volunteers was able to construct a toilet and kitchen for a family in need that greatly improved their quality of life on a daily basis. They also participated in a reforestation project at the Minalungao National Park. As with any Globe Aware trip, our volunteers had many opportunities to enjoy a variety of different leisure activities as well. 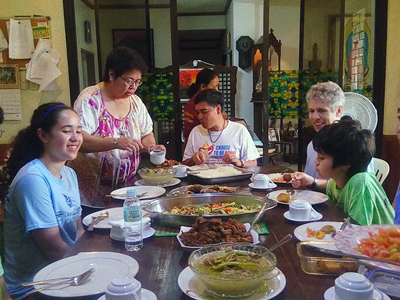 From enjoying the surroundings of historical Cabanatuan City to cooking traditional Filipino dishes, to Exploring the Manalungao National Park, the days are full of great experiences for the whole family. 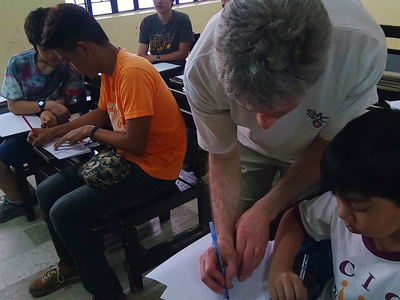 Our Philippines program runs November through May and is great for solo volunteers, families, or larger groups. Many people are unaware of the perks employers may offer to their employees who are interested in using their time outside of work for a good cause. Company matching funds are commonplace nowadays and can cover up to 50% of your program fee with Globe Aware. Ask your employer what kind of volunteering perk may be offered. 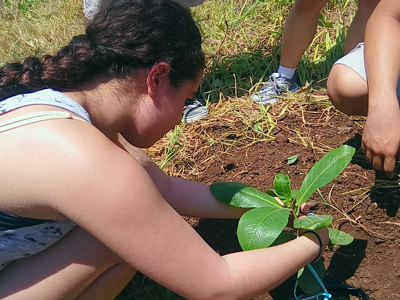 Volunteer vacations are a great way for coworkers to bond outside of the corporate environment while at the same time giving back to the community they are visiting. For groups interested in reserving private dates, we require a minimum number of four.